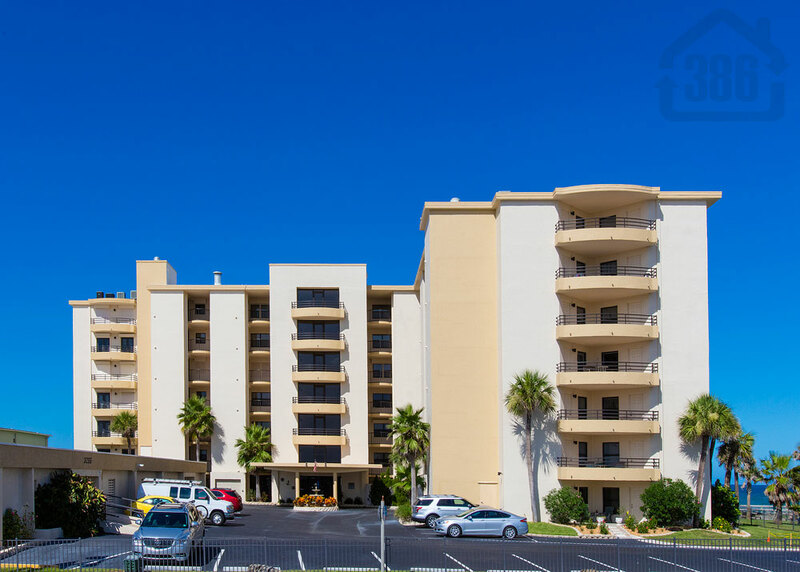 La Mer #704, a Daytona Beach Shores oceanfront penthouse condo, is now sold with Kevin Kling. The sale price for this modern and meticulously detailed condo home was $350,000. Our buyer will enjoy stunning ocean panoramas from the large oceanfront balcony, with convenient access to our desirable beach below. La Mer is a private condo building with affordable yet quality condo options and nice community amenities such as a beachside swimming pool. We have been very busy helping customers to buy and sell Daytona Beach Shores condos and we would be happy to help you. Call us at (386) 527-8577 and discover the difference truly professional real estate representation will make with your condo sale or purchase.